Hello friends, In my earlier we learn "what is Android rooting and some benefits/advantages of rooting". I hope this post was helpful for you and learn something new. 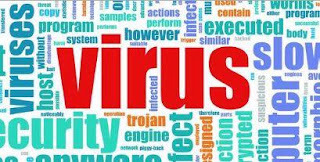 Today I'm sharing some disadvantages or risks of rooting to aware about some problem caused after rooting with their solutions. 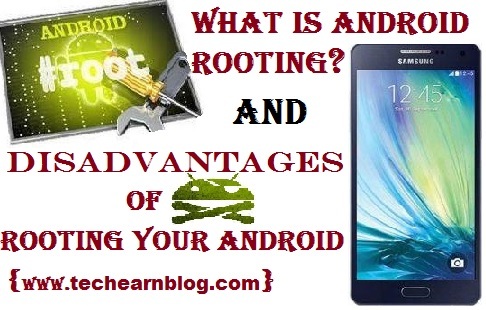 If yet you have not read previous post about rooting and so, first read it and learn about android rooting and its benefits. Apart from having attractive eye catching features, rooting also has its side effect. Because nothing is perfect. Below are the few points that will think twice before rooting your android phone.And before rooting, please do full research about rooting like pros & cons. Its true that you will get more benefit by rooting but those who entered recently in android world and have low knowledge about technical matters they should not root their device. Because while trying to root or after rooting installing some apps you may damage your device because of lack experience. So root is not for everyone.So, know everything before rooting. The android device manufacture will not cover the damage after you rooting your android device. But there are so may methods to unroot your android. 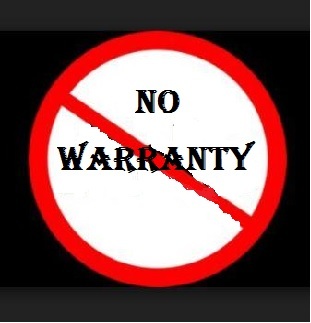 After unrooting android device,your warranty renewed. You easily can unroot your device. So, this is not a big disadvantage. This is not big negative aspect but it is still one of the threat involved in rooting. When we installing different ROM or Custom ROM, we are never known what is inside inside these ROM. 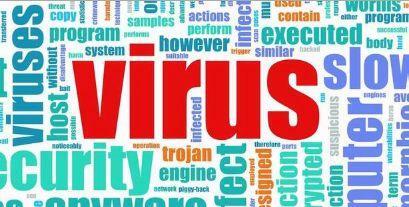 May be developer added some harmful files that may harm your android. Skipping any step out during rooting. power cut due to low battery. Charge battery at least 70%. Follow the rooting procedure carefully. 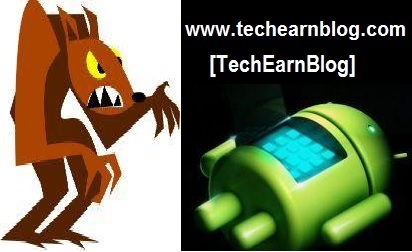 Download rooting file from xda fourms or official sites. Use best app for rooting or download these apps from reliable store. Solution of Android Bricking: You can unbrick your bricked android phone easily by flashing stock firmware/ROM. Rooting may make your phone perform faster but with the disadvantage that it sometimes runs too hot thus overheating your device. But this problem will caused when you overclock your android phone. Rooting can be dangerous if you don't have the proper know-how and skip any step. So, Be patient, read and follow instructions carefully. Everything in this world has two sides, a good and a bad. Since rooting have enormous benefits. However disadvantages of rooting have not noticed very. But Look at rooting it's not a dirty word. Carriers and some manufacturers make it out to be; but rooting can be fun and extends the capabilities of your handset immensely.